Everybody’s a little bit Irish on March 17. St. Patrick’s Day has become a day for the wearin’ o’ the green, green beer, and rowdy celebration—in other words, a great excuse for parades and parties. St. Patrick is the patron saint of Ireland, said to have brought Christianity to Ireland sometime in the fourth century. He’s been celebrated in the U.S. since the late 18th century as a way to recognize Irish-American culture. 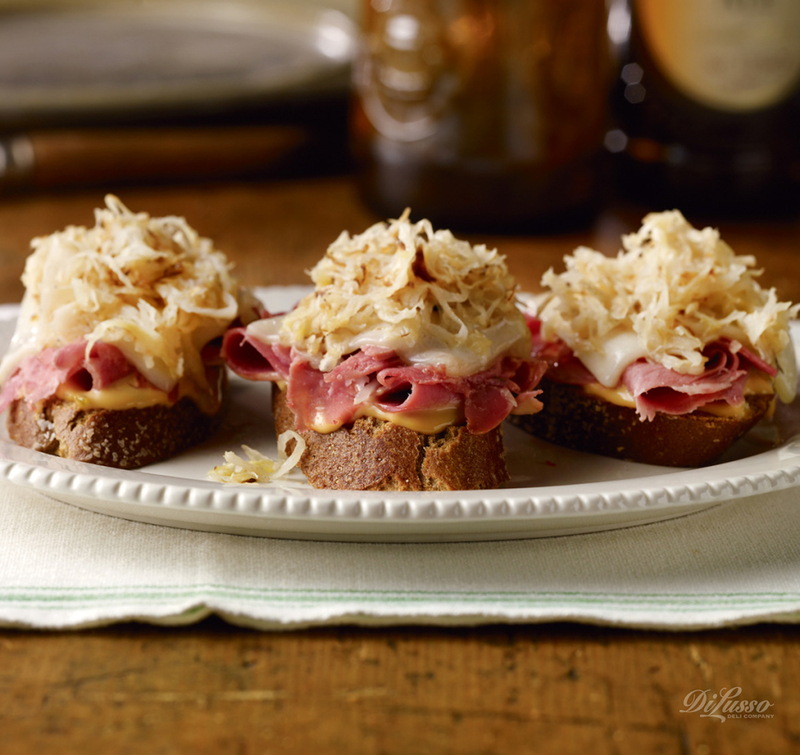 For a fun spin on traditional St. Patrick’s Day foods, may we suggest our Irish Ham and Potato Salad made with lots of green from parsley, asparagus, celery, and pickles, and Irish Mini Reuben Sandwiches, a twist on the traditional corned beef and cabbage dinner. There are many Irish import beers available, if you’re so inclined. 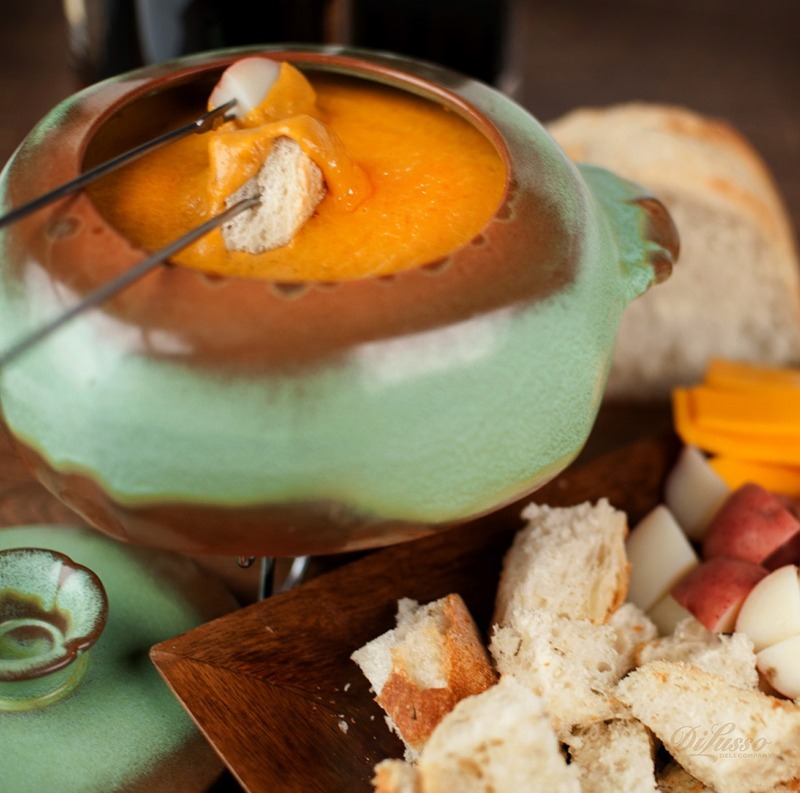 And speaking of Irish beer, try this amazing Irish Beer Fondue: melt about 1 cup of chopped Wisconsin sharp cheddar and 1 cup of baby swiss in a fondue pot. Add 1⁄2 cup of Irish lager or any favorite beer, ale, or stout (what you do with the rest of the bottle is up to you! ), 2 teaspoons of Worcestershire sauce, 1 teaspoon dry mustard, salt, pepper, and cayenne to taste, and a tablespoon of cornstarch. Combine and stir until thick (Add more beer, a little at a time, if mixture becomes too thick.) 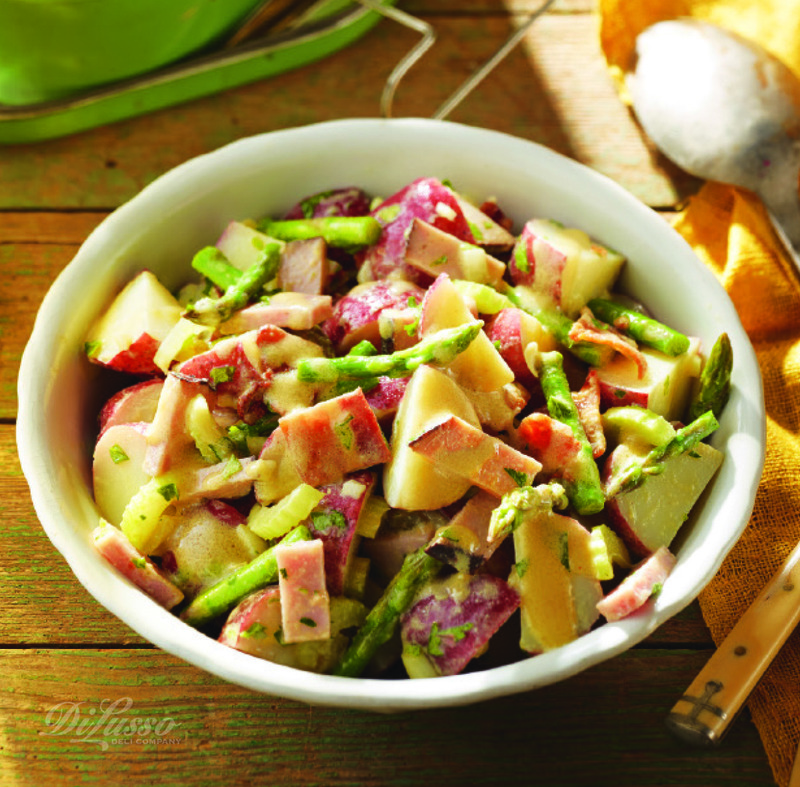 Use chunks of hearty bread, cooked and quartered red potatoes, and thin green apple slices for dipping. 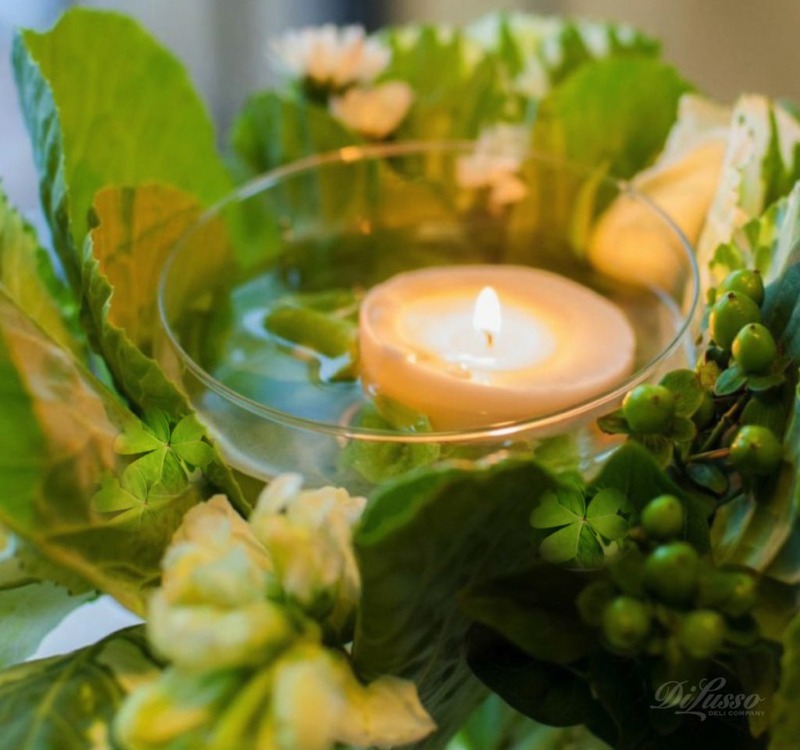 Make sure your table is decked out St. Paddy’s style; you can make the imaginative centerpiece shown here out of ornamental cabbage and a floating candle. If you’re lucky enough to own any Irish lace, drape it atop a green tablecloth (or use paper doilies!). 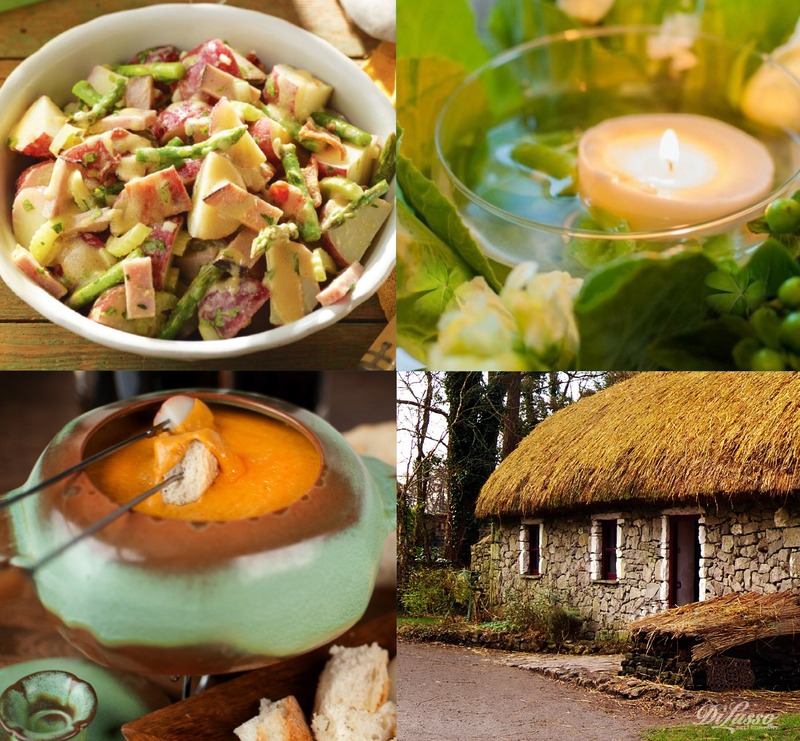 Green, white, and orange candles and plenty of shamrocks will add a celebratory note, and if you play some traditional Irish music, you just might get to witness an inspired jig or two. Here’s to finding that pot of gold at the end of your rainbow.